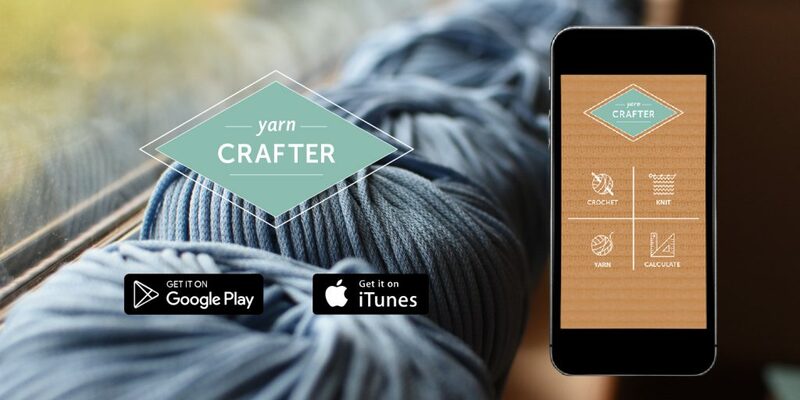 Our sister company, Innovative Tomato, has launched the latest in our series of apps for crafters — Yarn Crafter, available on Google Play and iTunes! Knitters and crocheters will find how-to videos and slideshows, a yarn weight chart, hook and needle size charts, yarn care instructions, calculators and much more — all with the goal of making knitting and crocheting more fun. The introductory price is just $1.99, and frequent updates and additions are expected. The app joins Wood Crafter, which has been out since Sept. 2017. Five updates to Wood Crafter have already been added, most recently on August 1, 2018. Innovative Tomato is now planning a third app in the series, Fabric Crafter. Check out Yarn Crafter at the Crafter Companions website! Recently Brian Law, Prime Design Solutions president, assisted the Unity Coalition of the Southern Alleghenies by refining their new logo design. The original design was created by Greater Johnstown High School student Savannah Reitz, and the Coalition asked Prime for assistance in refining it into a professional design. It depicts the phrase “trust in unity,” with the letters “us” outlined in a heart with colors depicting different skin tones, thus representing people of different backgrounds coming together. We were proud to assist on this worthy effort! We’re delighted to be part of a new intiative launched by Johnstown Area Regional Industries (JARI) — Expertise Matters! This new blog section on the JARI website will allow area business leaders to share their expertise in various topics. Our first article for the series is on content marketing — check it out at the link below.